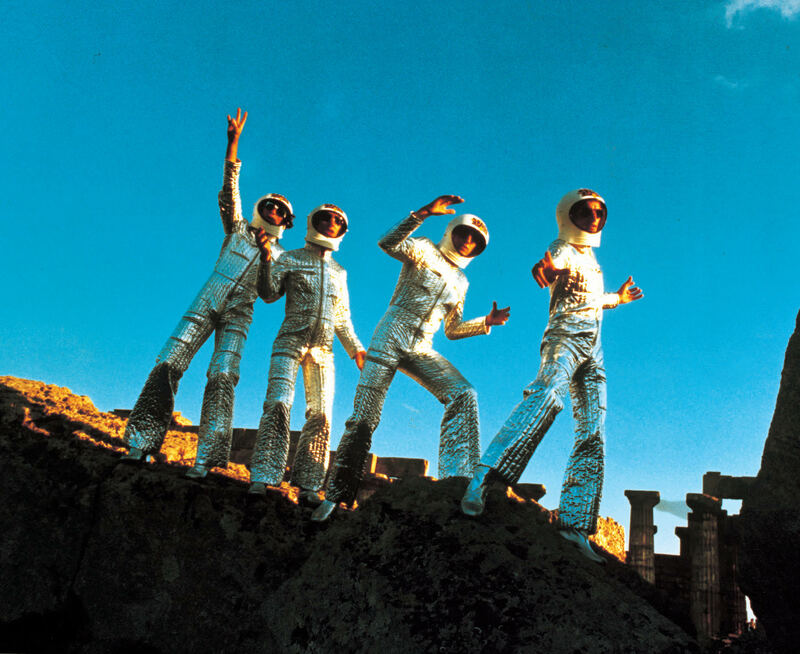 French space rock troupe Space (as sampled by artists such as Moodymann) get their 1977 sci-fi disco classic remixed by some inspired choices. The Orb work a motorik kosmiche version (sounding like Fehlmann took the controls for this one) that dispenses with the original mood, letting the elements melt into one big nebulous trip. Elsewhere, Greg Wilson, Richard Norris and Sare Havlicek make the most of the opportunity, exploiting the drama for three efficient, high octane/hi-NRG mixes.